I'm reading ways on your website how to naturally increase testosterone. If someone has BPH, will this exacerbate the problem by probably increasing DHT as well? There has been controversy on this from a study done a long time ago claiming testosterone is the cause of BPH. It has been proven to be nonsense. The real causes are pathogens and infections that get into the prostate and cause problems as well as many lifestyle factors. 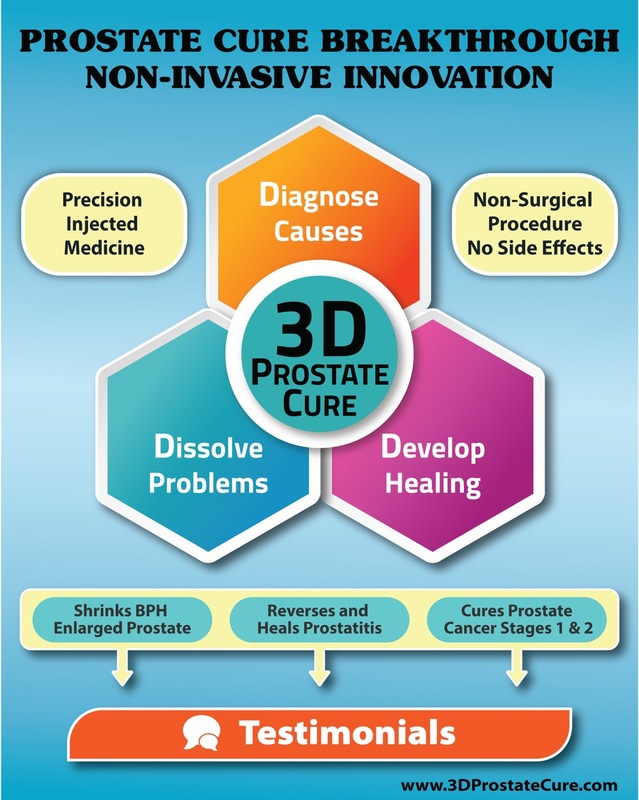 Do you know of any ways to eliminate prostate infection short of a lengthy course of injections at 3D? Since infections are a major cause of prostate enlargement, wouldn't there be ways of eliminating these infections through various means other than injections in China at 3D? For infections in other places in the body, there are direct ways to cure the infection. What is it about the prostate which protects its infections from being cured by these direct ways? The 3D article on common causes of BPH is very interesting. Do you know what "vegetative nerve dysfunction" is? I couldn't find it on the internet. 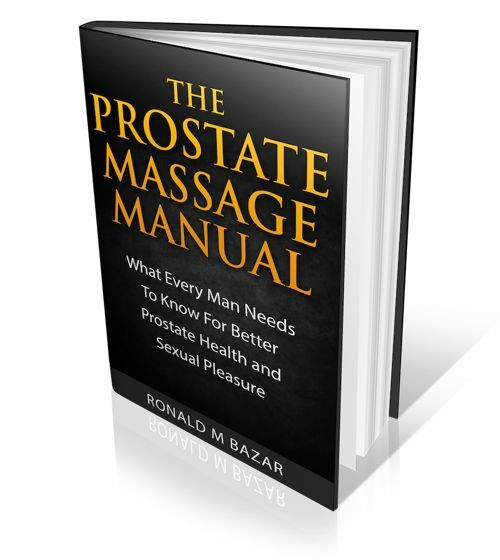 Finally, do you have any knowledge whether an enlarged prostate itself can put pressure on any nerve, vein/artery, or other body component so as to cause pain outside of the prostate? I have an indeterminate pain in my left thigh down to my knee which sometimes feels like nerve pain, at other times like a muscle cramp, at other times like a tight tendon. It seems to start in the left groin. The medical explanation I have been given is hip osteoarthritis, but I don't find this casual and disinterested diagnosis very convincing. Since I started taking Ayurvedic herbs for BPH, the pain has reduced substantially, which would suggest that the pain must be a function of the enlarged prostate. The reason infections are not cured by normal methods has been well described on the 3D site. As to your "nerve" question, you could write the clinic and see what they say.